What would have made The Hospital: The FREE Short Story: The First Mountain Man Story better? 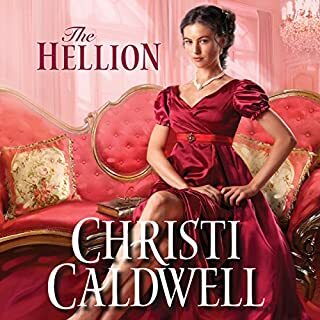 What could Keith C. Blackmore have done to make this a more enjoyable book for you? 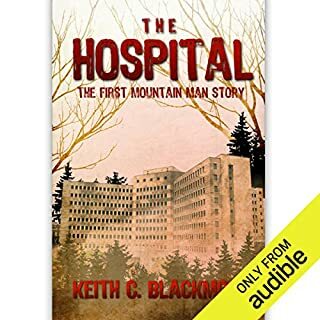 If you could play editor, what scene or scenes would you have cut from The Hospital: The FREE Short Story: The First Mountain Man Story? May try another one sometime.